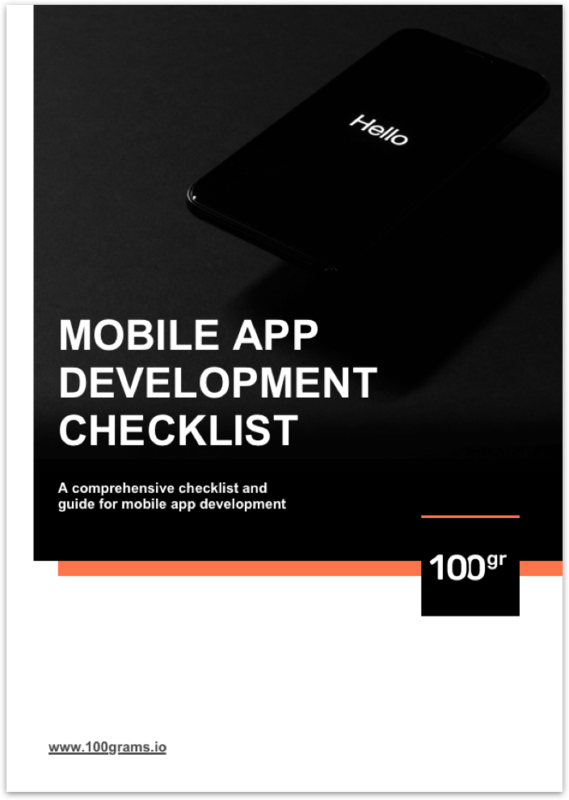 Do you need a guide for mobile app development? We design, develop, integrate and test your mobile app on all target platforms - iOS, Android and the web. This is the bulk of the work and takes 3-6 work months on average for new apps. We review your concept or existing app, business model, target personas and problem domain, and discuss technicaland commercial risks. We draft the app’s skeleton and perform end-to-end technical analysis. We also conduct rapid market validation with selected target users and review the competition. This process takes 1-2 work weeks and up to 8 calendar weeks. 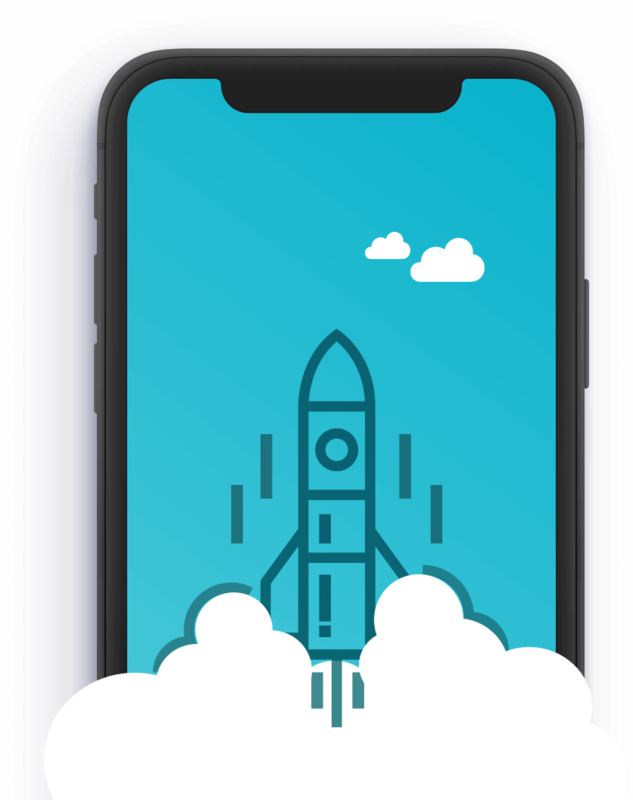 Following the app launch, we measure KPIs such as downloads, conversions, engagement, and user retention and collect direct user feedback via in-app chat, surveys and email. We identify product-related issues or bottlenecks in the user acquisition funnel and reiterate through design and development to further improve the product. We plan and run limited-scope marketing campaigns as experiments to optimize ranking, CPA and ARPU. We are a full service web and mobile development agency. We design and develop custom apps and services to fit the needs of your business and support your business growth. Apps are a means to an end, and too many apps fail to deliver and become a liability. Our development process is iterative to ensure we can consistently improve the KPIs to reach your desired business outcomes. We build apps with users and not for them. We keep changes incremental, build prototypes, conduct rapid testing and refining, and utilize analytics tools, crash reporting, in-app messaging and surveys to collect feedback from users. Creating a mobile app that consistently yields results is a continuous effort. Our methodology is not geared towards a single app delivery, but towards delivery of multiple drops, each performing incrementally better. Our clients typically see 25% - 500% increase in the number of sessions and the average session duration per active user, within 6 months of the first deployment. After revisiting the UX of a video-collaboration app, we increased first-week user retention by 50%, and 7-week user retention by 200%. We propelled Psngr app to the 50 Top Grossing apps in Business category on 3 different geo’s within 3 months (case study), increasing conversion rates from 0.5% to above 9%. Apps we’ve redesigned achieved 25% - 300% increase in organic downloads and conversion rates within 6 months, and maintained this increased organic flow.